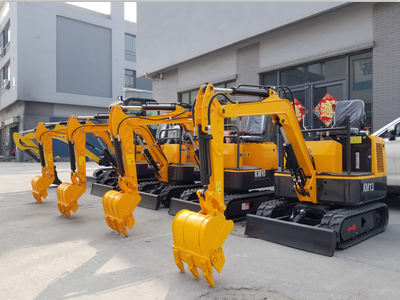 1.This machine Mini road roller compactor adopts imported variable hydraulic actuator, walking driven stepless variable speed machine, two-wheel driven. 2.Electromagnetic clutch vibration, one button can control the switch of vibration, double steel wheel vibration. 3.Humanized designed the armrest, more luxurious, more sophisticated, more convenient and safe operation. 4.Equipped with super wear-resisting scraping fender,ensure efficient soil compaction for a long time. 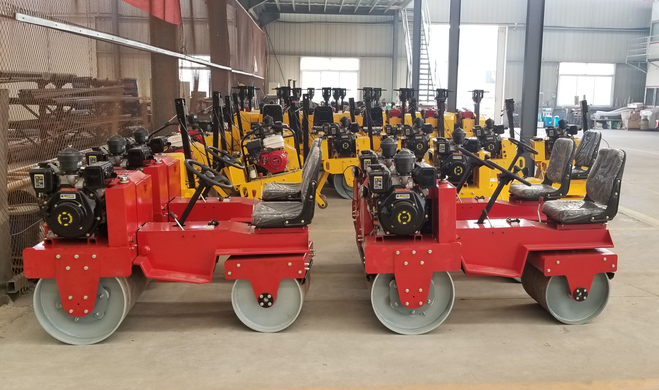 * Mini Roller Compactors beveled edge steel drum has adjustable and reversible polyurethane self-cleaning scrapers to prevent soil and asphalt buildup between the frame and the drum giving smooth and uniform services. *Automatic breaking system in forward and reverse for greater operator safety. *Adjustable, enclosed handle improves operator comfort and folds vertically for convenient transportation and storage. *Transport drive system is fully enclosed, increasing component life for continued operation and higher production. *Mini Roller Compactors with small operating radius, make sure Road Roller Compactor can working within small area. *To adopt international famous brand for hydraulic driving system, which is stepless speed regulation and reverting conveniently. *Self-locking reverting mechanism, make sure reverting easily and operating conveniently. *Stainless steel water sprinkling pipe with filtering net, make water flow smoothly. *For drive elements, adopts NSK bearing and MITSUBOSHI V-belt from Japan to make sure the performance of whole machine. *The whole machine frame is plastic treated, so it is anti-rusting, anti-corrosion and beautiful. Jining oking tec co.,ltd, established in 2010, is a professional manufacturer engaged in the research, development, production, sale and service of Concrete Grinding Machines, Floor Polishing Machines, Road Line Marking Machines, Truck Cranes, Road Rollers, Excavators, Concrete Leveling Machines, Power Trowels and other Construction machinery . Jining oking tec co.,ltd, established in 2010, is a professional manufacturer engaged in the research, development, production, sale and service of Floor Grinding Machines, Floor Polishing Machines, Road Line Marking Machines, Truck Cranes, Road Rollers, Excavators, Concrete leveling machines, Power Trowels and other Construction machinery . 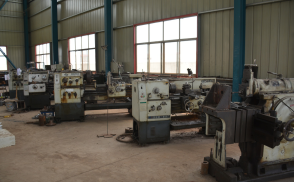 We are located in Jining city,Shandong province with convenient transportation access. Dedicated to strict quality control and thoughtful customer service, our experienced staff members are always available to discuss your requirements and ensure full customer satisfaction. In recent years, we have introduced a number of advanced production equipment, and also have an excellent production team and a complete quality assurance system to ensure that each batch of goods is delivered to customers in a timely and high quality. We also have an excellent management team, experienced technical staffs and professional sales team to solve all problems you encountered before and after sales. In addition, we have obtained I S O 9 0 0 1:2 0 1 5 certificates. 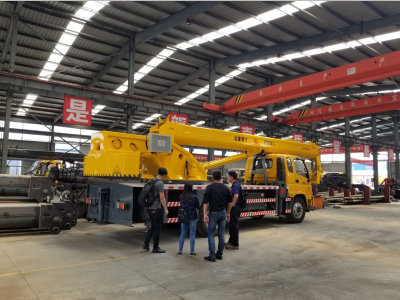 Selling well in all cities and provinces around China, our products are also exported to clients in such countries and regions as United States, Europe,Australia, Southeast Asia,Russia,the Middle East,Africa. We also welcome OEM and ODM orders. Whether selecting a current product from our catalog or seeking engineering assistance for your application, you can talk to our customer service center about your sourcing requirements. Company Name: Jining Oking Tec Co., Ltd.